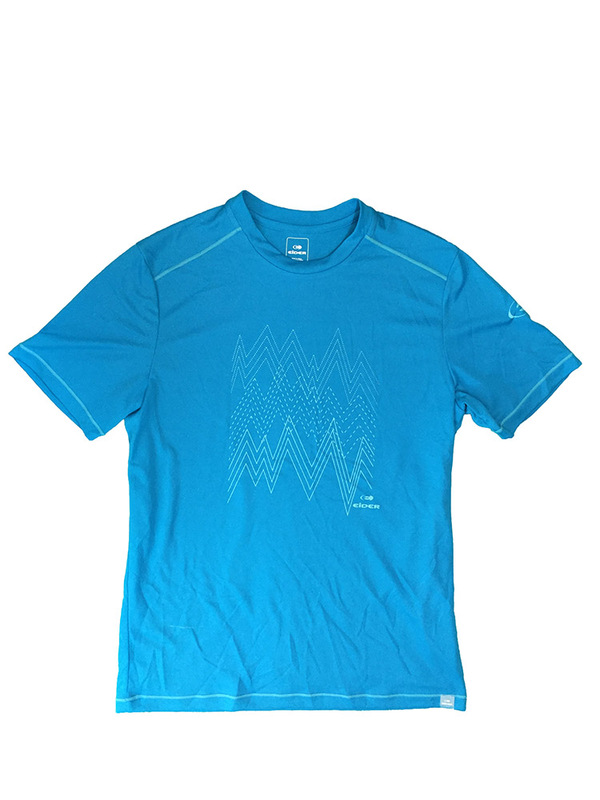 "Ideal for high-output activities, the grid structure of the Rook Tee actually pulls moisture off your body, thanks to Polartec Powerdry High Efficiency fabric. Minimal seam construction diminishes chafing, and its lightweight, stretchy, and packable nature make it an easy grab and go. Durably protects your apparel from bad odors. Although sweat is odorless, it creates conditions that help bacteria proliferate. The Polygiene finish blocks this proliferation on fabrics. 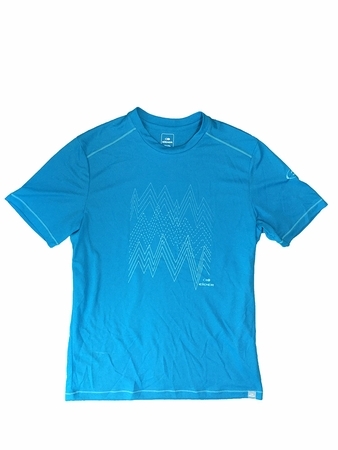 POLARTEC POWER DRY HIGH EFFICIENCY // 0 // 100% POLYESTER (82% RECYCLED POLYESTER"